All FOREST HAUS CONDO homes currently listed for sale in Breckenridge as of 04/22/2019 are shown below. You can change the search criteria at any time by pressing the 'Change Search' button below. "Recently updated kitchen, carpet, tile and furniture make this a great opportunity for in-town living. This is a Hygge lovers dream interior design. White walls and rich wood and neutral tone accents make this a relaxing and inviting interior. Located downtown Breckenridge next to Carter Park. Under ground parking, private pool, outdoor patio and BBQ area. 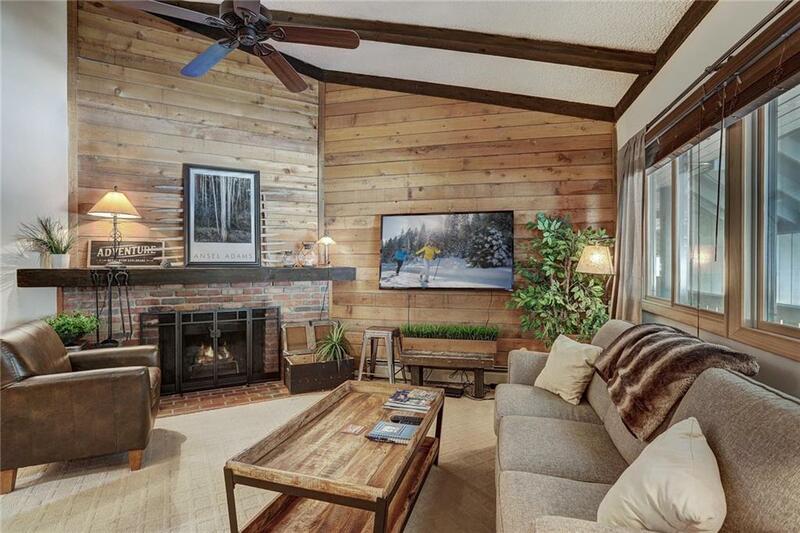 Make this your picture perfect mountain getaway in the heart of Breckenridge."